Raw-Edge Bandaid Belts combine the tenacious gripping power of raw-edge belt technology with the slip characteristics of a wrapped v-belt. Delivering ideal performance on lawn & garden applications and clutching drives. 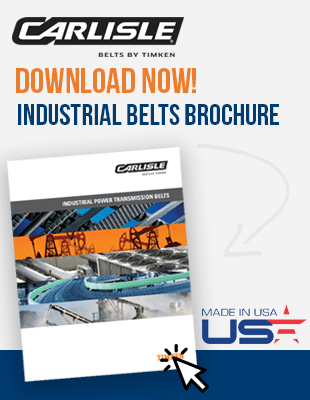 Featuring centralised chemically-treated polyester belt cords for greater flexibility and stability in high shock load applications. And, multiple plies of fabric built into the belt for enhanced durability. 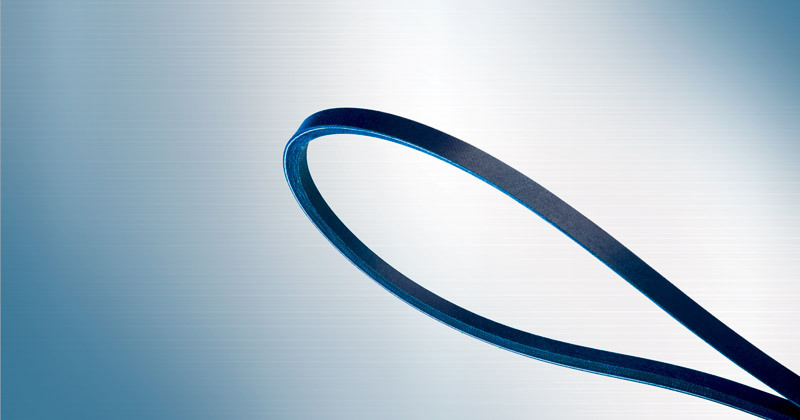 The Raw-Edge Bandaid Belt is the perfect choice for high-performance from blowers, compressors, lawnmowers and more.